you’ll be glad the packaging is ours. Securing Cannabis. And Your Reputation. then there are our standards. 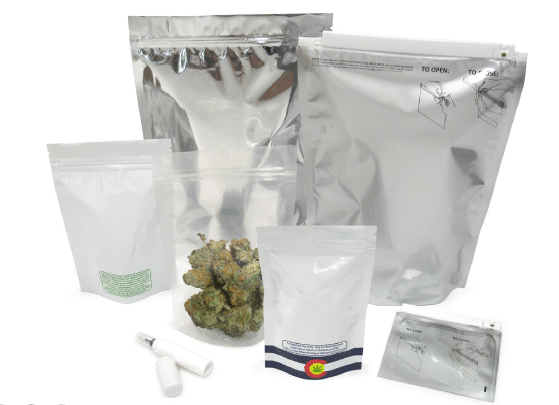 Budpack packaging products are a cutting edge solution for your cannabis packaging needs. 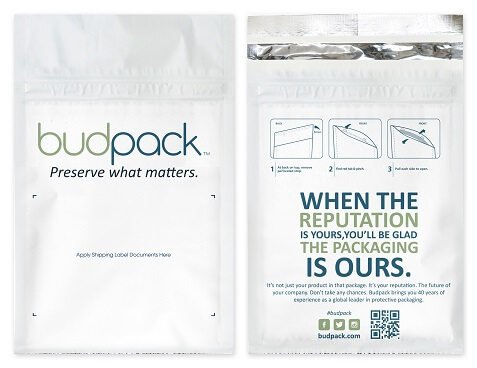 Budpack offers a full portfolio of custom sized, shaped, branded & stock protective pouches to protect your cannabis product from contamination, damage, and extend shelf life. Budpack Child Resistant Pouches meeting local packaging compliance requirements, including CFR 1700. Our dedicated service team will work with you to elevate your brand & customer experience. From cannabis flowers, extracts, edibles and topicals, we’ve got you covered! Although regulations vary by state, experts agree that the best practice for cannabis companies is to be proactive in child-proofing their products. Not only will it save children from undue harm, but it will help legitimize the safety of this controversial industry. Here are three child protection tactics that every cannabis company should consider. Labeling. Most states have laws regarding the labeling of products that contain THC. Keep up with labeling requirements and work with a packaging partner that can change your packaging quickly and cost-effectively if regulations change. Child proof closures. Like any controlled substance, cannabis should be packaged in a way that deters child access. When children get a hold of cannabis due to poor packaging practices it will galvanize resistance against the entire cannabis industry. Make sure child proofing methods comply with federal standards for poison prevention. Customer education. Cannabis companies that want to take a proactive approach to child protection can go the extra mile with consumer education campaigns and specialized labels to help prevent children from exposure to cannabis products. Opaque materials for edibles and extra labels reminding parents to secure their cannabis are helpful tools in enhancing cannabis safety. This pouch package protects contents from the elements in shipping & handling because it is cushioned, completely sealed, and blocks odor, light, and moisture. The package protects children and parents from unintended access with it’s child-deterrent design and reclosable zipper, yet discreet for couriers. 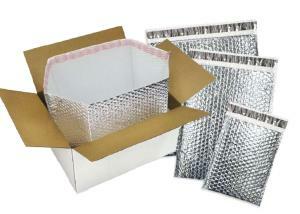 It is ideal for high-value contents shipped in a mailer requiring that extra protection inside and outside. Proprietary double-squeeze slider lock meets ASTM classification standard D3475 and has been lab certified using CPSC standards to meet criteria defined in 16 CFR 1700 Poison Prevention Packaging. 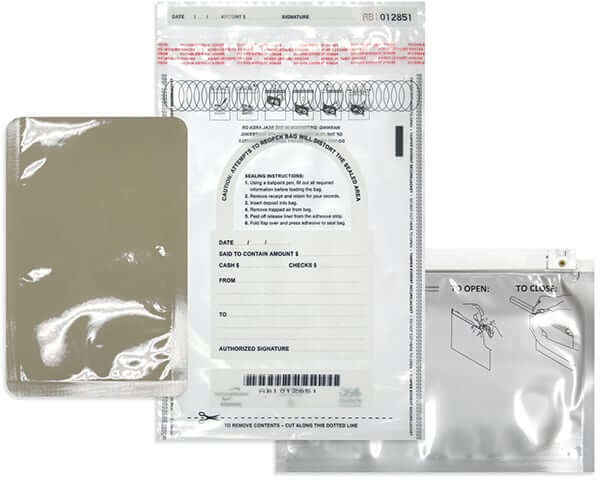 Tamper-evident closure and opaque design provides peace of mind. Available in stock, custom printed or pre-labeled options. Child-Resistant pouches are ideal for Cannabis Buds, Cannabis Edibles, Cannabis Liquids, and Cannabis Concentrates. Specialty pouches and rollstock deliver branding with eye catching graphics and optimal display features. Pouches are available in a variety of styles, custom sizes, and customized printed to meet your needs. We offer cost-effective low minimum orders on custom branded items. Made with FDA compliant materials, these pouches will provide protection and longer shelf-life for cannabis buds, cannabis edibles, cannabis liquids, and cannabis concentrates. Provides visual or void evidence of tampering, child-resistant permanent closure, odor-blocking, clear or opaque film options, and other features to secure your high-value contents. 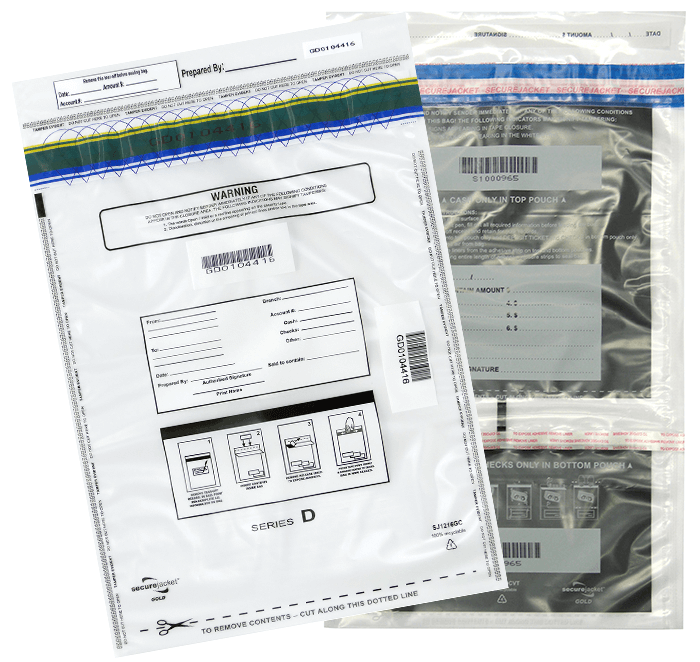 Tamper-Evident Security Bags are ideal for Cannabis Buds, Cannabis Edibles, Cannabis Liquids, Cannabis Concentrates, and Cash Management. Bags or pouches are made of custom laminated films with odor barrier to keep smell in. Clear, white, black, or metallic film options. Available in stock, custom printed or pre-labeled options, as well as single use or re-closeable styles. 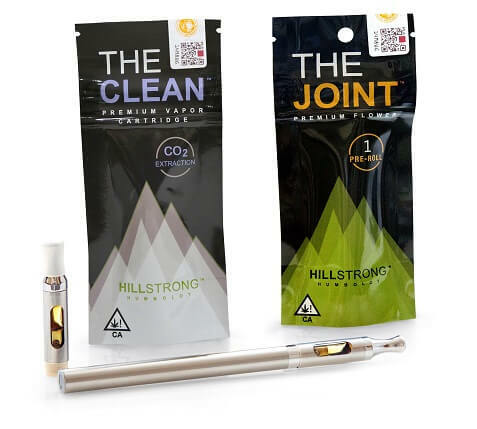 Sizes: Pre-rolls, 1g, 1/8 oz–1oz, 1/4 lb–1lb. 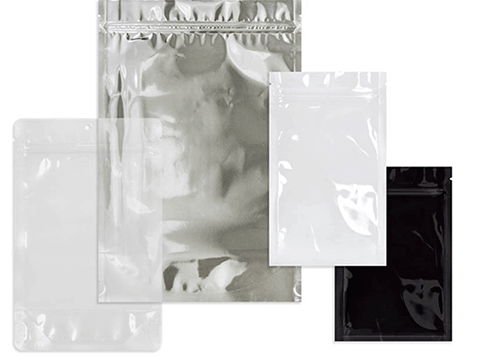 Smell-Proof Pouches or Mylar Pouches are ideal for Cannabis Buds, Cannabis Edibles, Cannabis Liquids, and Cannabis Concentrates. Custom printed or pre-labeled bags are available to meet local packaging and labeling requirements for child resistance. Exit Packages are ideal for Cannabis Buds Cannabis Edibles, Cannabis Liquids, and Cannabis Concentrates. Pre-packaged, non-child resistant. Introducing biodegradable or compostable pouches for eco-friendly packaging. BPI-certified pouches available. 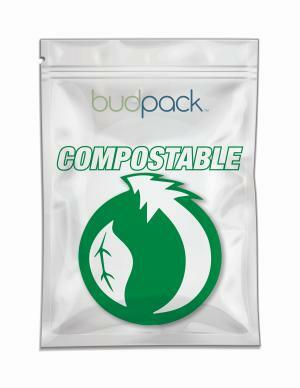 Custom Compostable Pouches are great for: Cannabis Buds, Cannabis Edibles, Cannabis Liquids, and Cannabis Concentrates. Cold Chain packaging provides the ultimate in thermal protection for temperature-sensitive products, such as extract products like edibles, concentrates, and vape liquid. 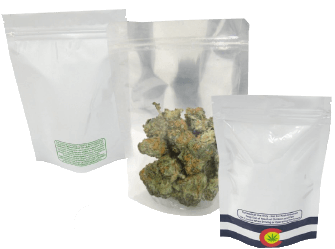 Thermal cannabis mailers and thermal cannabis box liners keep products safe from spoilage and damage while they make their way to dispensaries or homes. Cold Chain Packaging is ideal for Cannabis Buds, Cannabis Edibles, Cannabis Liquids, Cannabis Concentrates, and Cannabis Infused Meals. Introducing recycle ready pouches that can be returned for recycling! Most pouches made with multi-layer film structures that do not fit into existing PE film recycle streams. Flexible packaging in general, such as pouches, are not curbside friendly packages. Bupack’s recyclable pouches have been verified to be included in the How2Recycle program, where you can simply take your clean and dry pouches into participating retailers with Grocery Store Drop-Off programs. Custom Recyclable Pouches are great for Cannabis Buds, Cannabis Edibles, Cannabis Liquids and Cannabis Concentrates. Protect your cannabis products with nitrogen flush packaging. Nitrogen flush packaging, also known as modified atmosphere packaging is used to keep cannabis dry, fresh and potent, while still delivering the vibrant graphic space and user-friendly features of the popular pouch. Nitrogen flush packaging is a technique used by companies all over the world to extend the shelf life by removing oxygen and replacing it with nitrogen. Removing the oxygen prevents spoilage, while the nitrogen maintains positive air pressure inside the bag, which can help protect delicate products from being crushed. 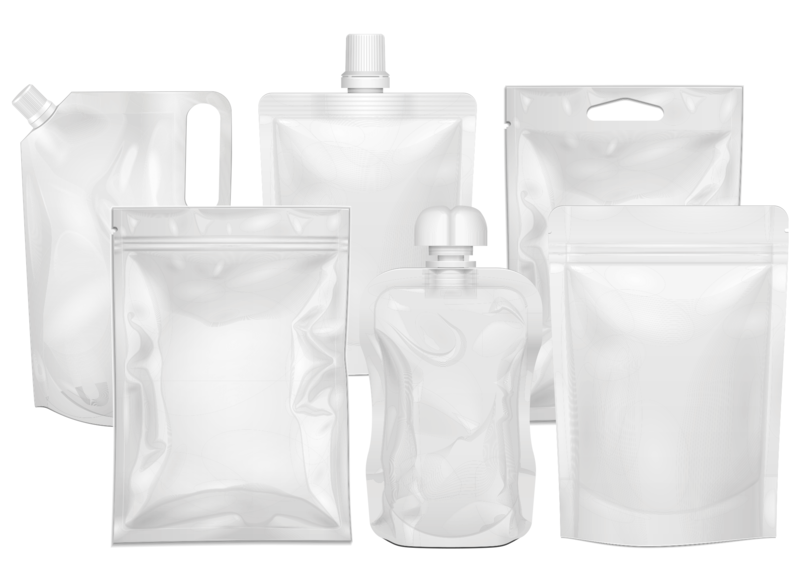 Available in pre-formed pouches, custom rollstock for FFS, child-resistant reclosable pouches, oil dispensers, secondary packaging (such as mailers, cartons and displays), thermal protective, and security/tamper evident packaging. 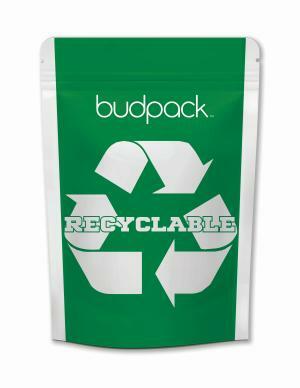 Budpack Medical Marijuana Pouches are made from FDA compliant food-grade materials, in ISO 9001, HAACP and BRC certified facilities and 3rd party quality tested for food contact materials. Special barrier films protect the product from contamination during processing and provide extended shelf life. 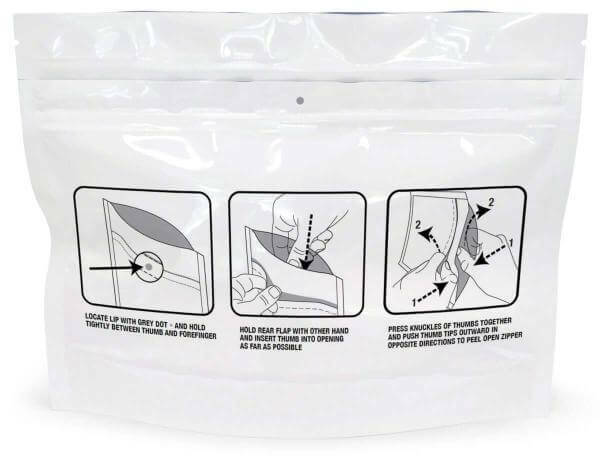 Child resistant and senior friendly recloseable pouches meets criteria defined in 16 CFR-1700 Poison Prevention Packaging. Budpack packaging eliminates the need for bottles, jars and bulky containers. Pouches hold more product with less packaging material and take less landfill space than rigid containers. Pouches are also available in recyclable or compostable material. High impact, high resolution graphics and creative shapes and constructions add product value, which helps differentiate your brand from the competition. Available in matte or gloss finishes with 10-color printing in matte or metallic ink. In need of consistent quality, on time delivery, and world class customer service. Searching for packaging that enhances the desired brand experience. Faced with concerns of right-sized packaging that is compliant and eco-friendly. Frustrated with inexperienced vendors who don’t understand your business and complicate your logistics process. Consistent high quality offering. Quality isn’t what we do it’s who we are. Product and market expertise. Combined, our sales, operational and customer service teams have hundreds of years of experience in specialty packaging. Dedicated account support with direct access to your customer service partner to personally ensure your questions are answered. Custom solutions, including print, size, shape and specialty closures. Passionate people focused on innovative solutions that you can trust. Branding and printing expertise with in-house design services and engineering teams. Strong company culture and passion for your success.